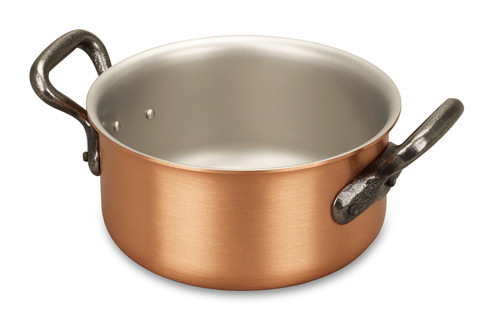 We know you'll love this	14cm copper casserole	as much as we do. Nice little Casserole Lovely little casserole, perfect size for a single portion or a side dish. Solidly made as all Falk cookware always is. Its a nice addition to our collection.